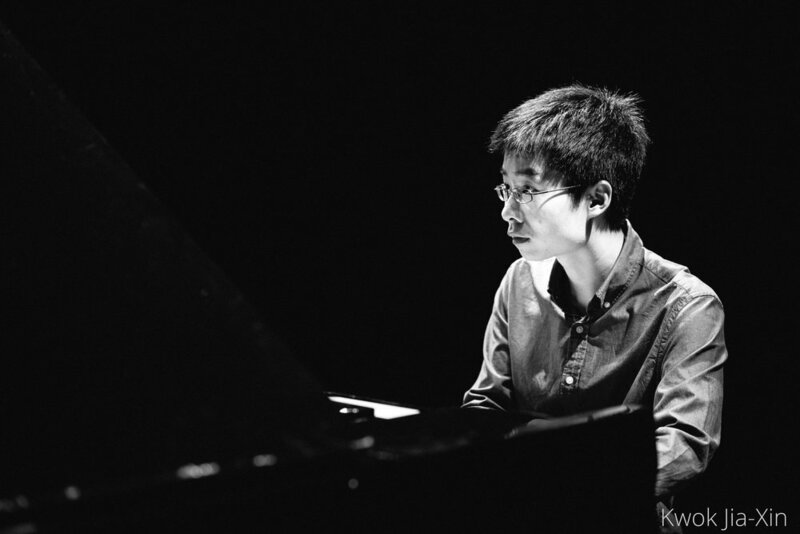 Benjamin Lim has been praised by prominent musicians as a remarkably sensitive pianist. 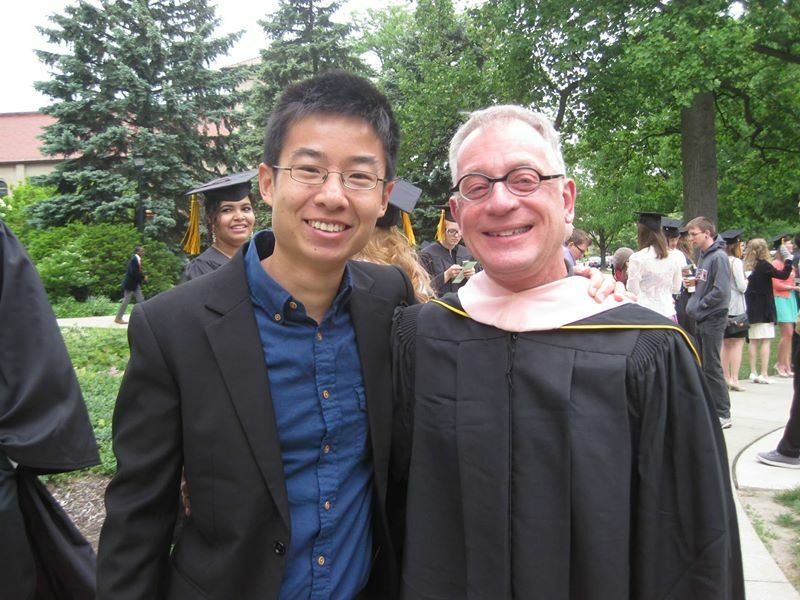 After receiving a scholarship to study piano performance at the Oberlin Conservatory of Music, he has since graduated and is currently teaching back home in Singapore. In addition to piano performance where he studied with Sanford Margolis, he also received training on the Fortepiano with David Breitman, and Harpsichord with Webb Wiggins. 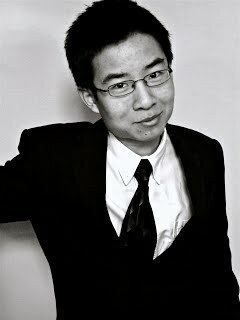 He has performed extensively as a soloist, collaborative pianist, and choral accompanist in venues across the US. Collaborations include the performances with sopranos Erin Alcorn, Janani Sridhar, conductors Dr Miguel Felipe and Philip Highfill, Oberlin Musical Union Choir and the Cleveland Opera Theater.